First, there was the conference. The Everyday Fantastic is an anthology born in love. 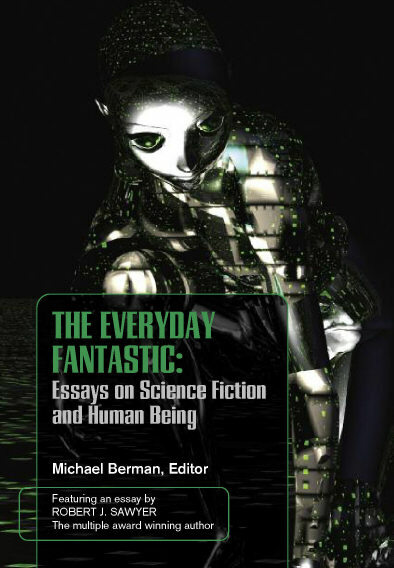 The papers collected in this anthology engage the fundamental questions explored in science fiction, drawing from different disciplines, viewing the genre beyond mere entertainment. The Everyday Fantastic at Cambridge Scholars Publishing.